Created by Starbucks master blenders and roasters – with more than 45 years of roasting experience – the new Blonde Espresso Roast has a smooth body that’s balanced with citrusy notes. Clive Liversage – Managing Executive for Starbucks South Africa says the new coffee “is smooth and subtly sweet – perfect for those looking for something a little smoother, with no compromise on flavour”. 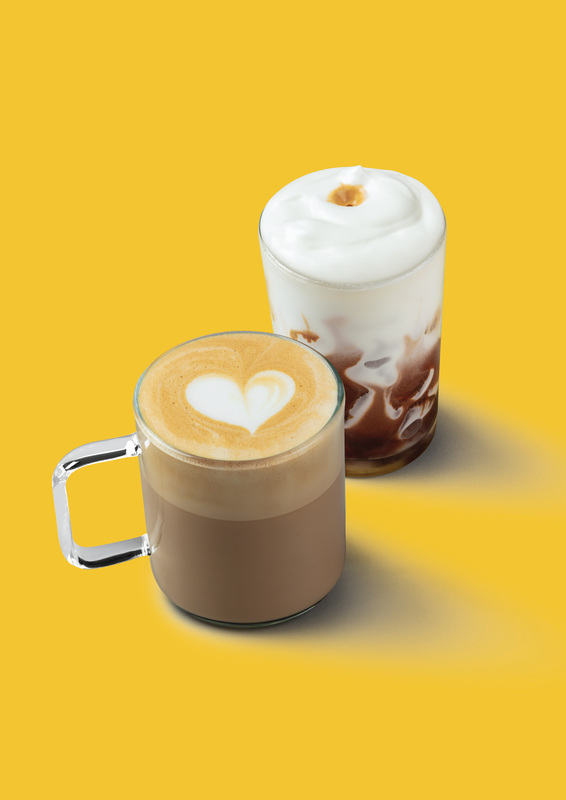 Launched in 8,000 locations in the United States early last year, Starbucks Blonde blend has been an instant hit, and where the option of choosing between Blonde and Dark espresso roasts (as the basis for further hand-crafted choices – Starbucks Caffe Latte, Cappuccino, Flat White, Macchiato and Americano beverages) has become wildly popular. Now you can experience it too. Just remember – from now on your first choice at Starbucks is “Dark” or “Blonde”.